Arthur has spent his entire legal career, of almost 30 years, at Kugler Kandestin. He became a partner in 1998 and was appointed Managing Partner in 2012. He maintains his full litigation practice while overseeing the firm’s Management Committee. Arthur’s fields of concentration include Bodily and Personal Injury, Medical Malpractice, Civil and Commercial Litigation, Insurance and Class Actions. Arthur is one of the attorneys at Kugler Kandestin who most often handles cases on a contingency fee basis. This means that the firm’s remuneration for services rendered will only be earned upon obtaining compensation for the client. 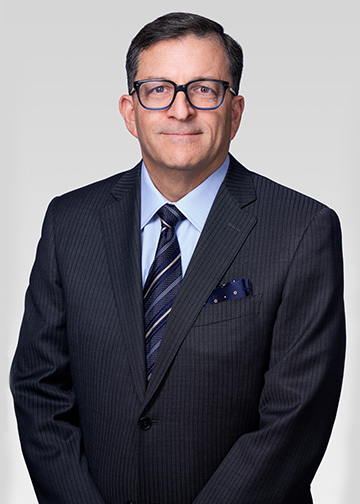 He has represented a countless number of severely injured and compromised clients as well as companies in litigation matters before the Québec Superior Court and Québec Court of Appeal. He has been lead counsel in many significant judgments and settlements in the Province of Québec. Having been retained as counsel by Québec residents who have sustained serious injuries in other countries, Arthur has worked with attorneys around the world in advancing personal injury cases in other jurisdictions. Arthur is fluently bilingual, is a lecturer at the McGill Faculty of Law, and gives seminars in the field of Bodily and Personal Injury Litigation and Class Actions. Arthur is married and is the proud father of girl/boy twins. Arthur has been and remains actively involved in educational, community and philanthropic endeavors, as well as various charitable organizations and institutions. Presently, Arthur is on the Board and the Executive of the St. Mary’s Hospital Foundation, he is a member of the McGill Faculty of Law Innovation in Teaching and Learning Advisory Group and is a Board Member of the House of Israel Synagogue. Arthur has been consistently recognized in the “List of Best Lawyers in Canada” in the field of Bodily and Personal Injury. 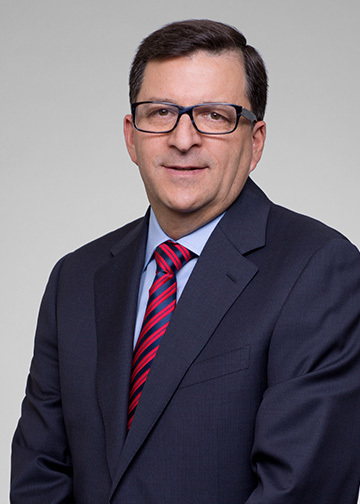 In 2014, he was recognized as the leading Personal and Bodily Injury lawyer in the Province of Québec.